Dehydration is a dangerous condition that can even lead to death, but it is usually preventable if you drink enough water. You may not always feel thirsty before you need to drink, so know the recommendations for adequate water intake. Your needs depend on your age, gender and activity level, as well as environmental conditions. The adequate intake is one type of dietary reference intake, or DRI, and for water, it is set at the amount needed for healthy individuals to prevent dehydration, and this level is 3.7 liters, or about 16 cups, for men, and 2.7 liters, or about 11 cups, for women. Pregnant and lactating women have higher needs than other women of the same age. The DRIs are national recommendations from the Institute of Medicine for nutrient intakes for specific age and gender groups. You are at higher risk for dehydration when you have diarrhea, according to the University of Michigan. The same is true when you have the cold or flu. Increase your fluids with any of these conditions. You need more water when the weather is especially hot or humid, when the sun is especially intense, when you are exercising in warm clothes in winter weather, when you are in a heated building and when you are at high altitude. To prevent dehydration from a short exercise session, drink about 1 1/2 to 2 extra cups of water, according to the University of Michigan. For a longer session, drink 17 to 20 oz. a few hours before your workout, and another 7 to 10 oz. just before your workout or competition, according to Iowa State University. While you are exercising, take in another cup about every 10 to 15 minutes. After your physical activity, drink 16 oz., or 2 cups, of fluid for every pound of body weight that you lost during exercise. Aside from plain water, you can meet your needs for fluids by drinking other beverages, such as sparkling water, decaffeinated coffee or tea or water with lemon or lime juice, according to the University of Michigan. Juice and milk provide water, too, but they are high in calories and can contribute to weight gain. At least 80 percent of your water needs should come from liquids, but you can get some water from foods, such as fruits and vegetables. 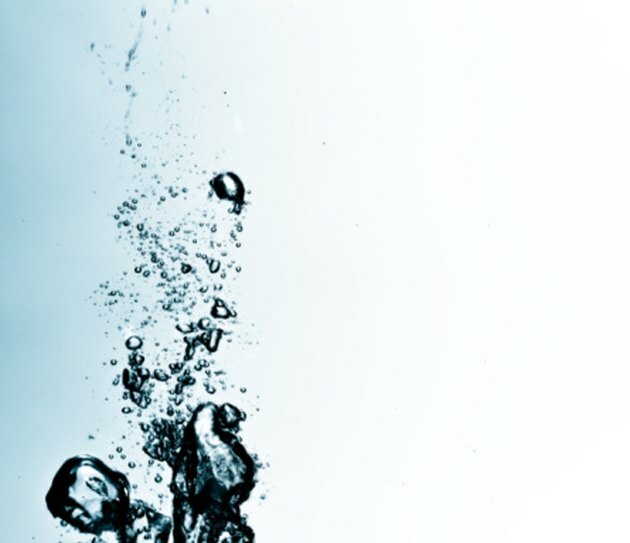 How Much Water Should an Active Adult Drink?